The Ontario Arts Foundation announced today $ 3.36 million in endowment income payments have been made to 260 arts organizations in over 60 communities across the Province of Ontario. We can help you with capital funding, building towards a secure future. Building your personal legacy to the arts may lead you to several philanthropic options. Arts organizations attract a talented workforce and affluent supporters to your community. The Ontario Arts Foundation Has Moved! Effective June 18th, the Foundation's office is located at 390 Bay Street, Suite 1206, Toronto, ON M5H 2Y2. 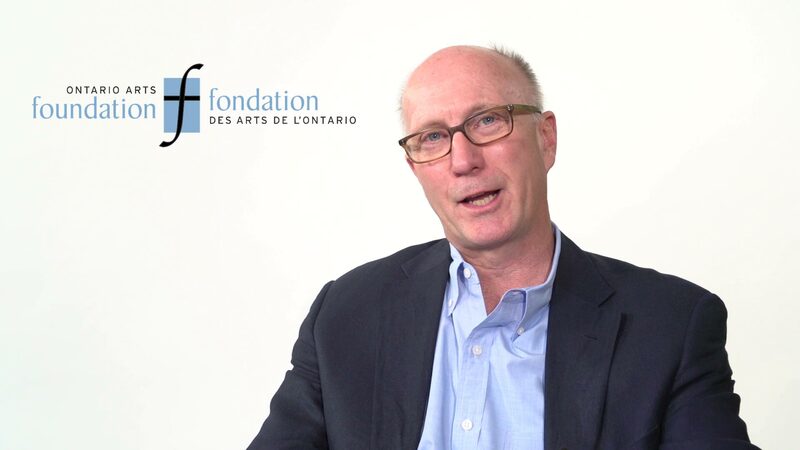 For 27 years, the Ontario Arts Foundation has had the privilege of working alongside the Ontario Arts Council. As their mandate has grown, so has their space requirements. And so, together with the Ontario Cultural Attractions Fund, we are stepping out on our own and have moved to new offices where we will continue to serve Ontario’s arts organizations and artists. We thank our partners at the Ontario Arts Council, and look forward to continued collaborations. The Program aims to foster a broader appreciation of Canadian visual art and artists by assisting public art galleries and museums in Ontario to grow their permanent collections, increase the public’s knowledge of collecting and permanent collections, and support community engagement between a gallery or museum and its local community. For the past 25 years we have been quietly working to create a base of long term financial support for the arts in Ontario. As we plot our course for the next 25 years, we are passionately committed to working towards the increased stability of the arts infrastructure in Ontario.